Willie Doherty, Remains, 2013. HD video still. UNSEEN is a major exhibition of photographic and video works by Willie Doherty, curated by Matt’s Gallery, London and Nerve Centre, Derry. The exhibition will be a core part of Derry’s City of Culture celebrations and is accompanied by a significant publication with essays by Jean Fisher, Colm Tóibín and Susan McKay. 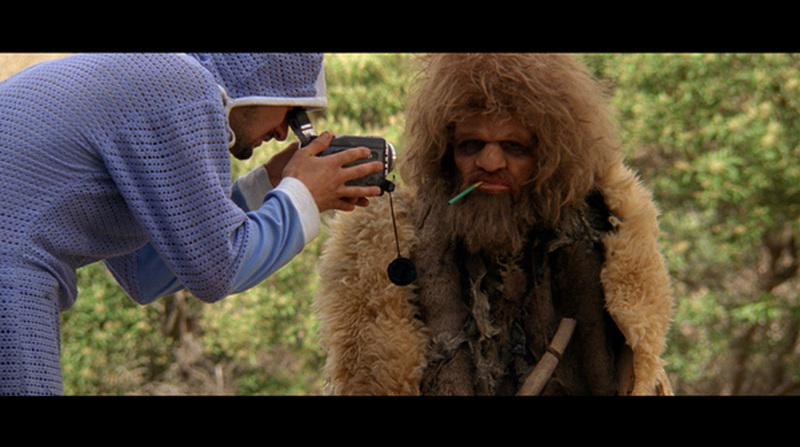 Nathaniel Mellors, Still from The Sophisticated Neanderthal Interview, 2013/14. 35mm & Digital-8 HD transfer. Runtime TBD. Courtesy the artist and Matt’s Gallery, London; MONITOR, Rome & Stigter van Doesburg, Amsterdam. 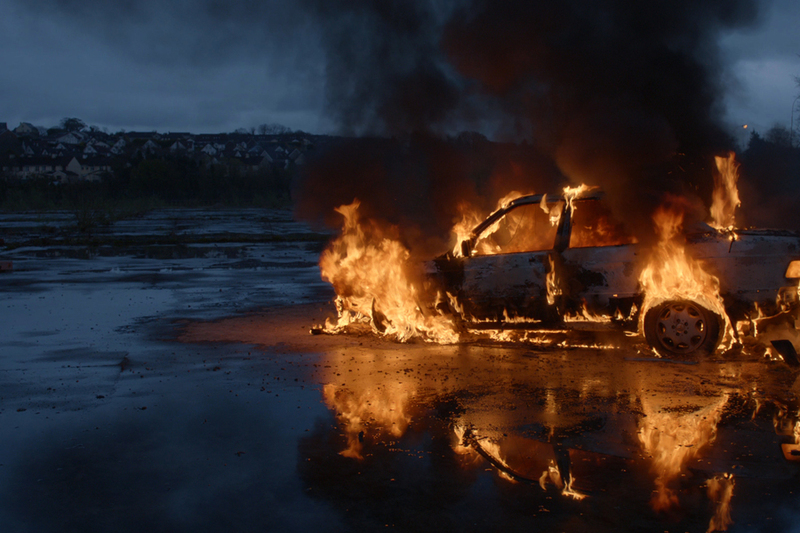 As part of his year-long residency at the Hammer Museum, LA (beginning in July 2013), Nathaniel Mellors will be presenting a new film called The Sophisticated Neanderthal Interview. The exhibition opens to the public in January 2014, with an official opening taking place on February 8th 2014. 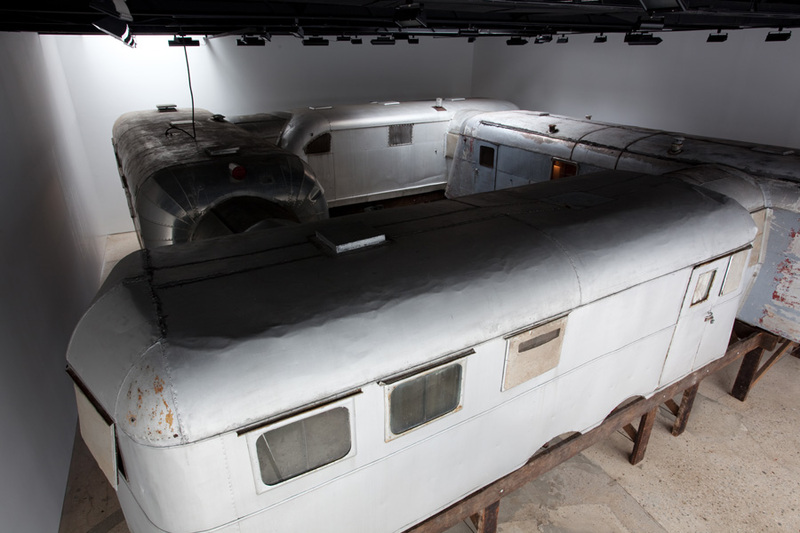 The Power Plant will present the first solo exhibition in Toronto by Mike Nelson. Comprised of the large-scale installation Quiver of Arrows (2010) and new significant commissions; including the sculptural work Gang of Seven, produced in partnership with The Contemporary Art Gallery in Vancouver, and a new photographic work Eighty Circles through Canada (The Last Possessions of an Orcadian Mountain Man), produced by the Contemporary Art Gallery in association with the Walter Phillips Gallery in Banff. 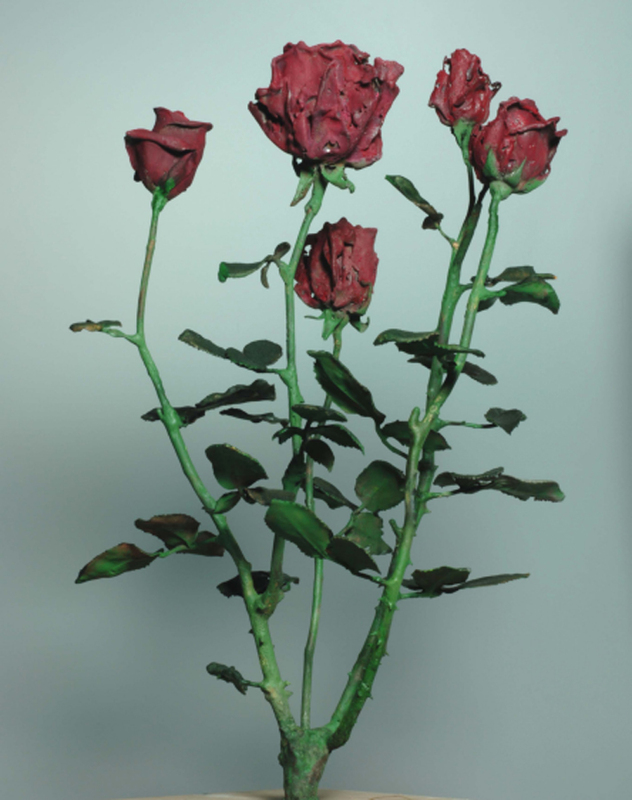 Jennet Thomas, All Suffering SOON TO END!, 2010. Film still. 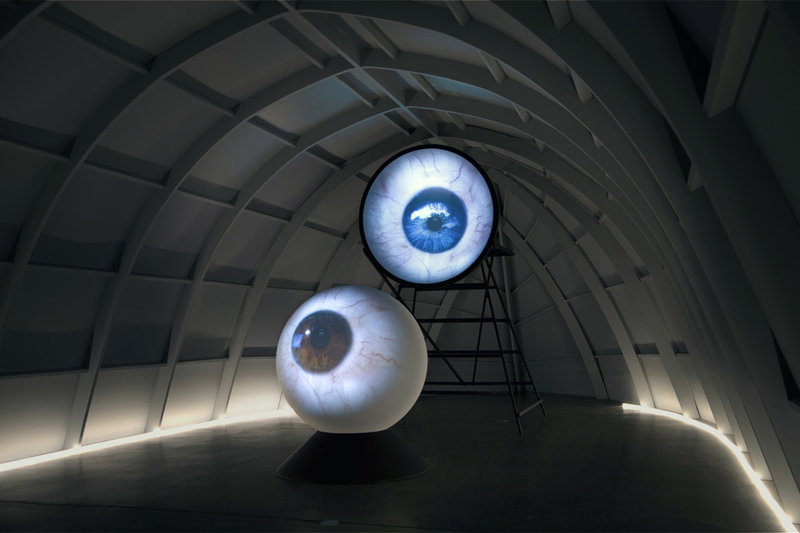 Jennet Thomas is showing work All Suffering SOON TO END as part of Assembly – a major survey of internationally acclaimed single-screen artists’ film and video. Including more than eighty artists, the list is drawn from thirty-six leading international film specialists who were invited to nominate outstanding recent works. 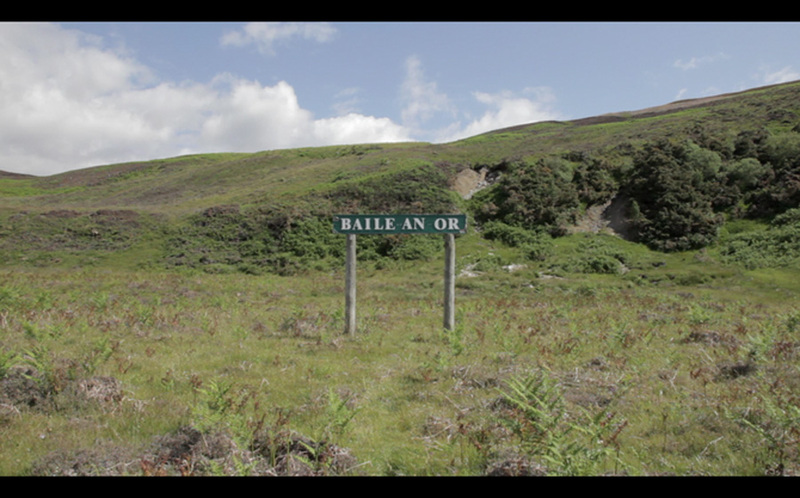 Graham Fagen, Baile an Or, 2013. Film still. 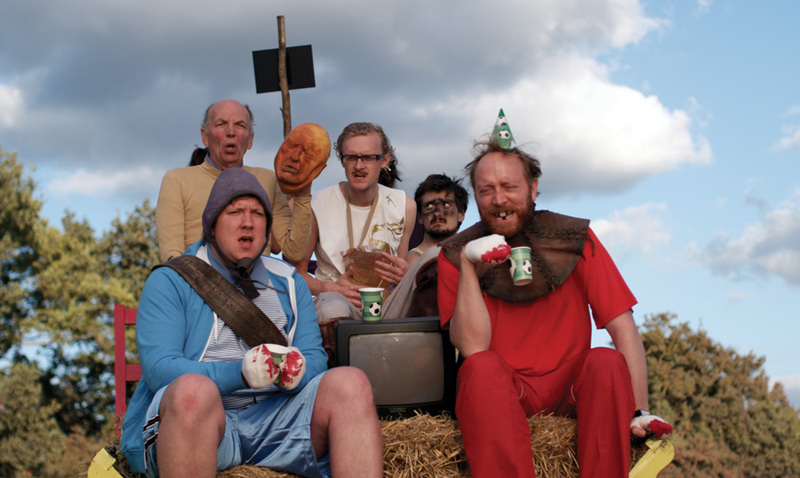 In 2011 and 2012, Scottish artists Graham Fagen, Corin Sworn and Dalziel + Scullion were each invited to spend time working at Timespan, creating new work in response to the unique environment and landscape of Helmsdale and Sutherland. 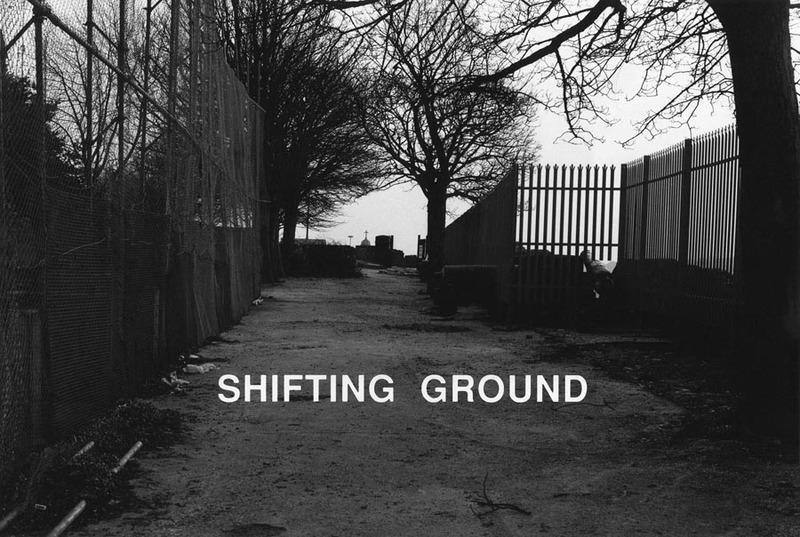 Out of Place recontextualises three pieces of film and video work that were made by these artists, and asks how an artist makes work in a new environment, how that work is a response to the area it was made in, and how that work can then be shown elsewhere and after. The tour began in Skriduklaustur, East Iceland in November 2013, and finishes in Taigh Chearsabhagh, North Uist in January 2014. 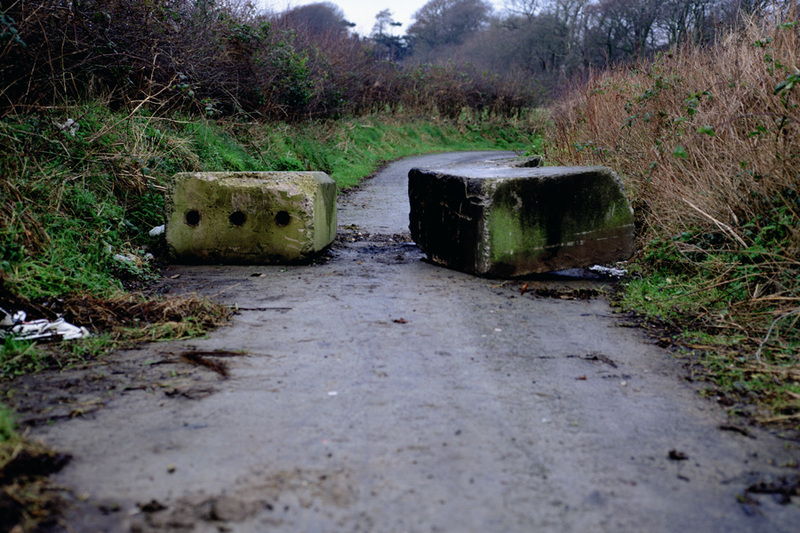 Willie Doherty, Unapproved Road II, 1995. The first major exhibition of Imperial War Museum’s outstanding national contemporary art collection features work by some of the most significant artists exploring war and conflict today. Willie Doherty, Shifting Ground, 1991. This group exhibition is the first in a series of shows entitled Peace Treaty. The exhibition comprises historical and contemporary works by artists including Goya, Hogarth, Dalí, and Duchamp, and includes a series of Willie Doherty’s early black and white photographs with text. Anne Bean, film of Moody and the Menstruators, 1971-1974. Photo by Joe Gaffney. Anne Bean is showing a film about Moody and the Menstruators, as part of a group show about the phenomenon of Glam. 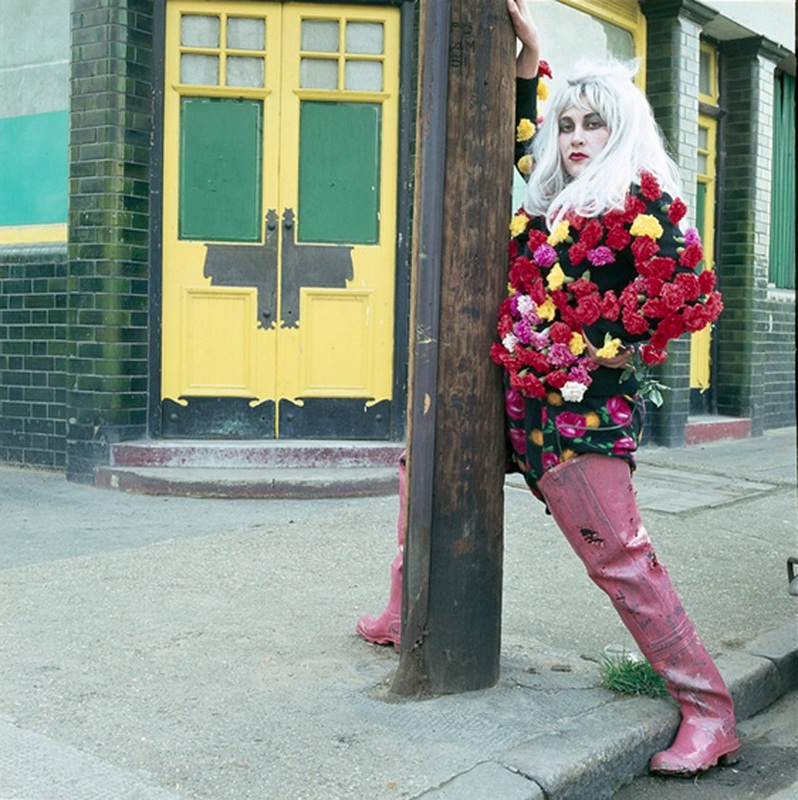 The exhibition also includes work by Gilbert & George, Nan Goldin, Cindy Sheman and Richard Hamilton amongst others. BOW GAMELAN ENSEMBLE, 1983 – 1990. Photo by Ed Sirrs. 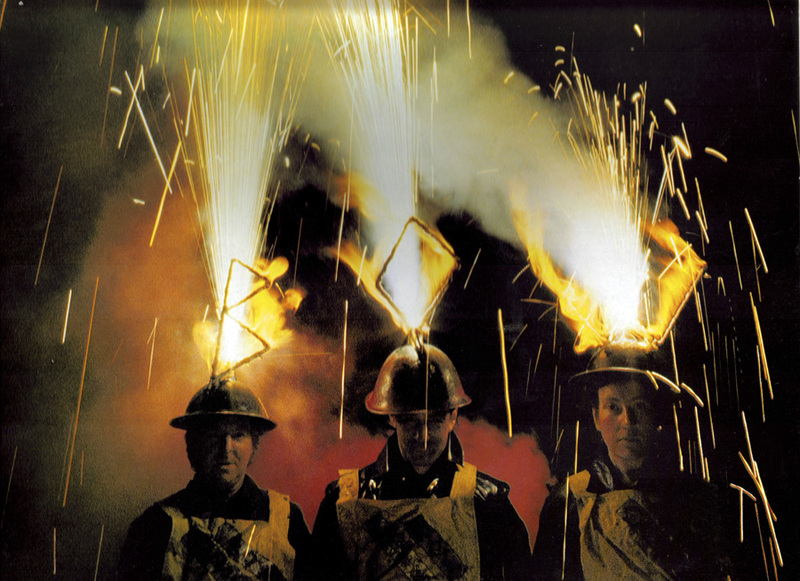 Films and archival material about THE BOW GAMELAN is being exhibited as part of group show EXPLODING UTOPIA which ‘explores the contradictions, complexities and convolutions exposed through artist renderings of the ‘explosive’ and the deployment of explosive materials’. The exhibition also includes scores by Anne Bean, Paul Burwell and Richard Wilson made during the era of BOW GAMELAN ENSEMBLE. Curated by Simon Faithfull and Ben Roberts, The World Turned Upside Down places the work of over twenty international artists working in film, sculpture, installation art and performance in direct relation to Buster Keaton’s films to track a lineage from the melancholic and at times anarchic comedy of Keaton to the dry wit of conceptual practice. 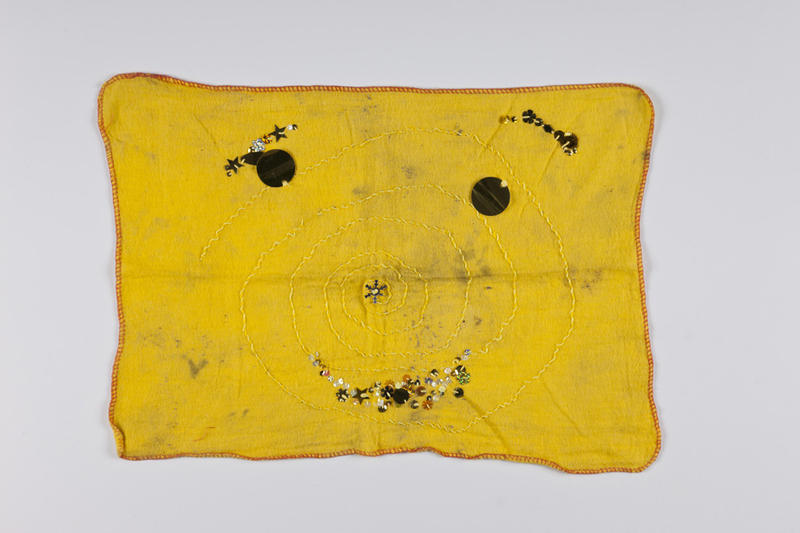 Hayley Newman will be showing a selection of dishcloths from her work Domestique, 2013. 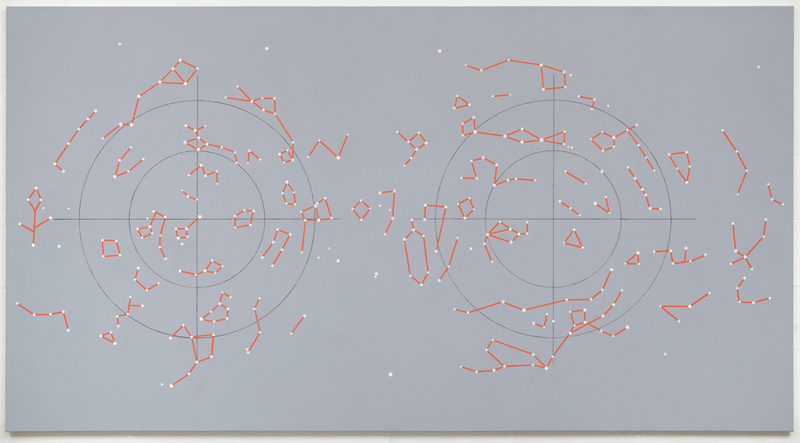 Alison Turnbull, North and South, 2011. Oil and acrylic on canvas, 150 x 280 cm. This solo exhibition presents a body of new and recent work, in which the possibilities of painting and the act of observation are as central as what is represented. 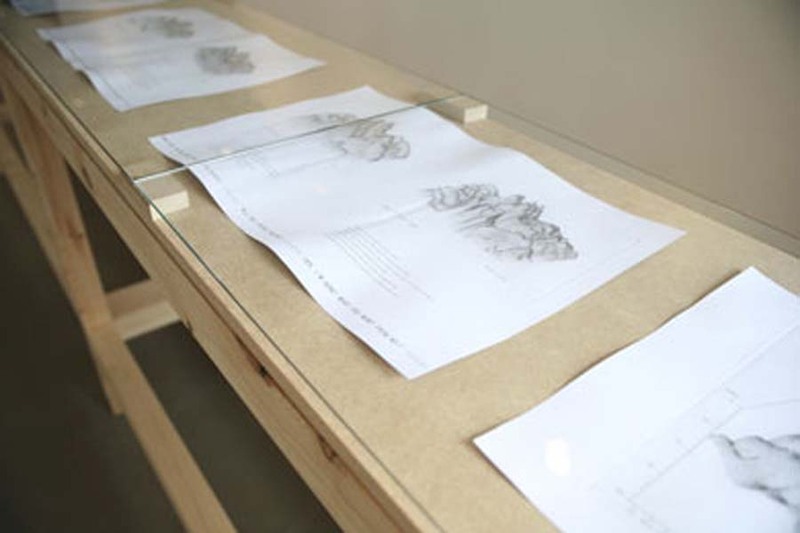 A publication Alison Turnbull: Exercise Book with an essay by Briony Fer will accompany the exhibition. Exhibition Invite. 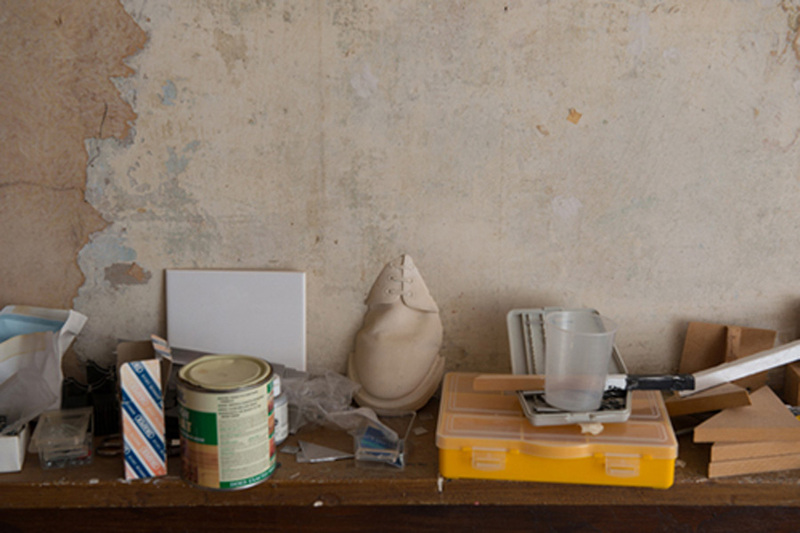 Trevor Shearer’s Studio, Beck Road, London 2013. Photo by Hugo Glendinning. Alison Turnbull will be showing new work as part of a group exhibition commemorating artist Trevor Shearer who died at the beginning of 2013. Imogen Stidworthy, Rubble, 2012. 565 x 378 mm. This exhibition brings together a selection of artists from the Contemporary Art Society’s pioneering membership programme CAS North. This group exhibition, curated by Ricarda Denzer, is sited in the former home of the poet W H Auden. 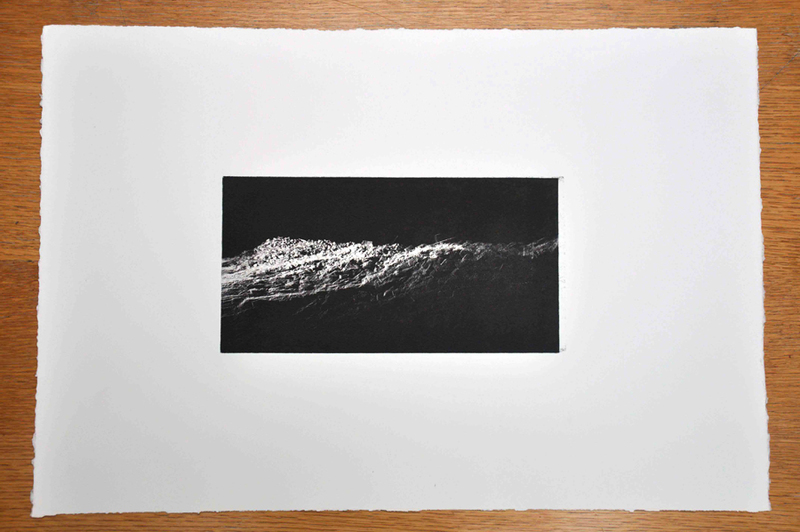 The exhibition includes Imogen Stidworthy’s print work Topography of a Voice, 2008-9. This exhibition curated by Saskia van Kampen-Prein will feature Mellor’s Ourhouse Episode 3 alongside photographic works. 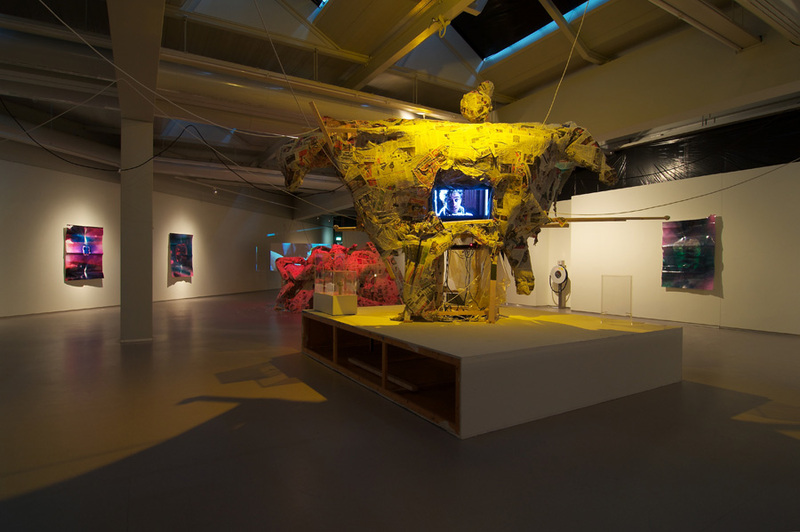 Nathaniel Mellors, The Nest, exhibition view at Cobra Museum, Amstelveen. Open until 4 March 2012. This major international group exhibition curated by Noam Segal will feature Nathaniel Mellors’ The Nest, 2011 from the Ourhouse series. 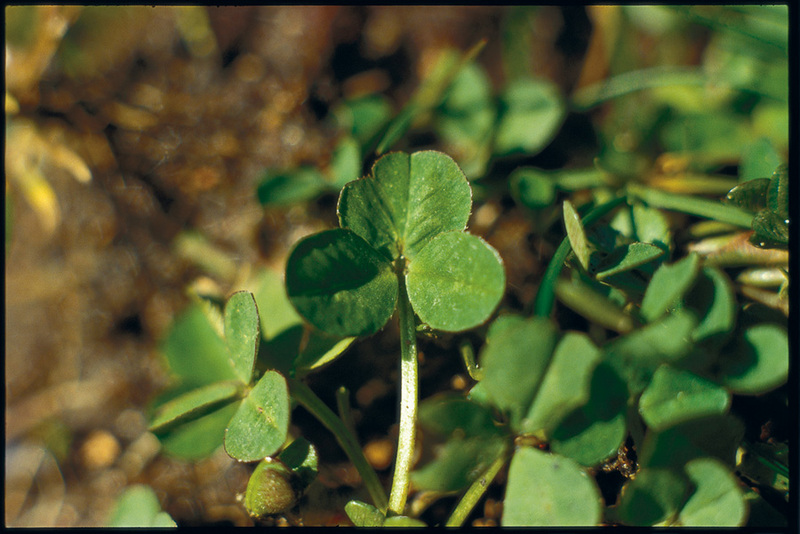 Graham Fagen, Shamrock, 1998. Cibachrome print. LIVING WITH WAR is an exhibition of work from Glasgow Museums’ art collections which illustrates how artists from places as far ranging as Berlin, Brazil, Glasgow, London, Los Angeles, the Middle East and South Korea respond to the effects and prevalence of war and conflict around the world. Graham Fagen will be showing two works, Shamrock and Lily. Jordan Baseman will be artist in residence at Bemis Center for Contemporary Arts in Omaha, Nebraska from 3 January 2014. He will be there for five weeks making work. Hayley Newman, The Gluts – Complete Works has been published by Live Art Development Agency and is now out on DVD. You will also be able to find Hayley Newman’s novella Common in a pop up book store at De Appel Arts Centre from 28 January – 2 February 2014, as part of ongoing project Book Lovers, exploring artists novels.